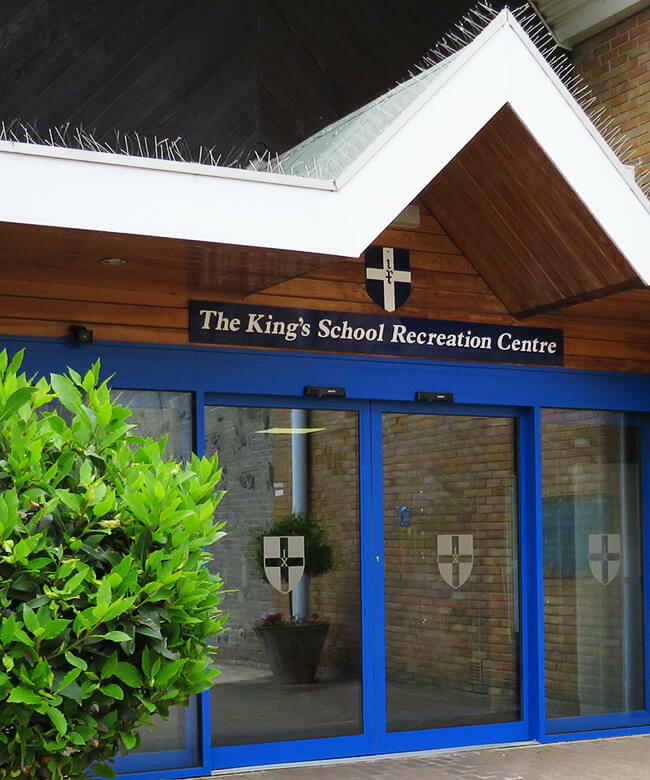 Owned and managed by the country’s oldest independent school, The King’s School Recreation Centre was designed as a ‘dual use’ Centre. Here at King’s, members and their families exercise in exclusive surroundings. 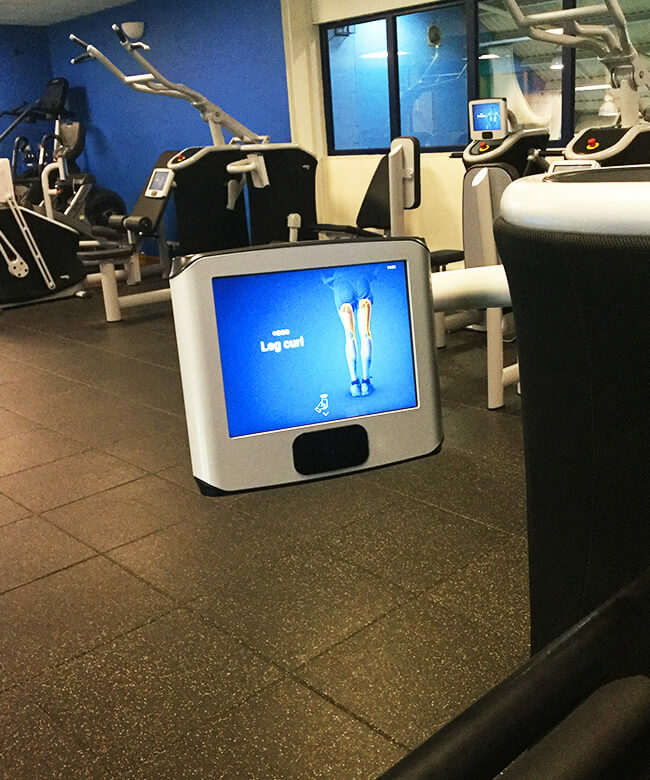 The atmosphere is relaxed and friendly and all members are warmly welcomed whether they are 6 months or 70+, regardless of fitness level or ability. If a leisure complex is a new experience, the Centre staff are here to provide help and encouragement. Our twenty-five metre pool is open to our members and their guests. The pool is kept at a comfortable temperature for all ages with regular lanes available for keen swimmers. A lifeguard is always on duty so you can feel safe when enjoying your swim, be it on your own or with the family. Training aids are available to use as well as our session cards, which can be found on poolside. The pool is open seven days a week with “adult only” sessions during the holidays. Unwind in our Sauna and Steam rooms after your workout, to help loosen those aching muscles! It’s never too early to start learning how to swim, building the foundations of water confidence and potential life-saving skills. Our ASA qualified instructors teach babies, children and adults of all abilities. Our Fitness Class timetable offers plenty of choice and challenge, regardless of ability or fitness ambitions.